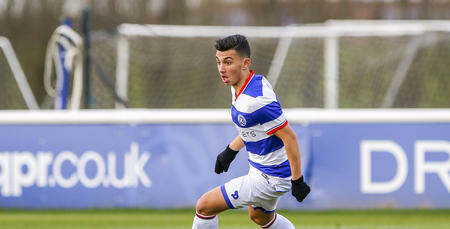 YOUNGSTER Ilias Chair has signed a new contract at QPR. The 20-year-old midfielder has put pen to paper on a deal until the summer of 2020. 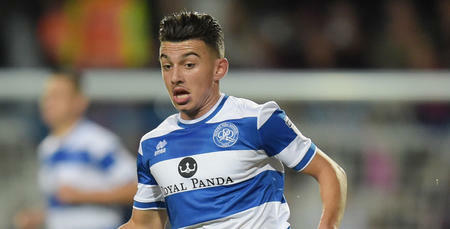 Speaking to www.qpr.co.uk, Chair expressed his delight at signing a new deal, commenting: “I am delighted to sign a new contract and so happy to be here at QPR. 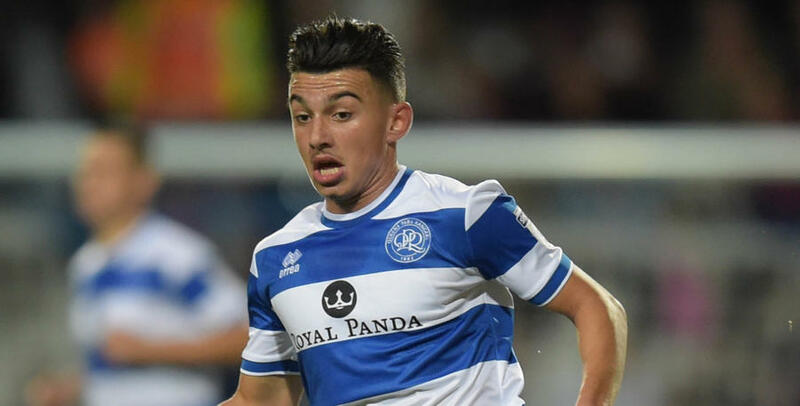 Chair, who joined Rangers at the age of 17, has made four starts and one substitute's appearance so far this season following his breakthrough from the Academy. 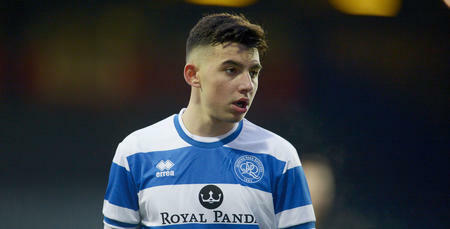 He is now eyeing a bright future in W12, commenting: “It is time now for me to work hard to get into the first team. I have a desire to play week in, week out. I know this is very difficult with the players that are here but that has to be my aim, to work hard every day to get into the team. “I want to play as many games as possible and to win as many games as possible. I have a desire to play week in, week out.